There are two main types of abrasives: diamond (SD, ND) and cubic boron nitride (CBN). 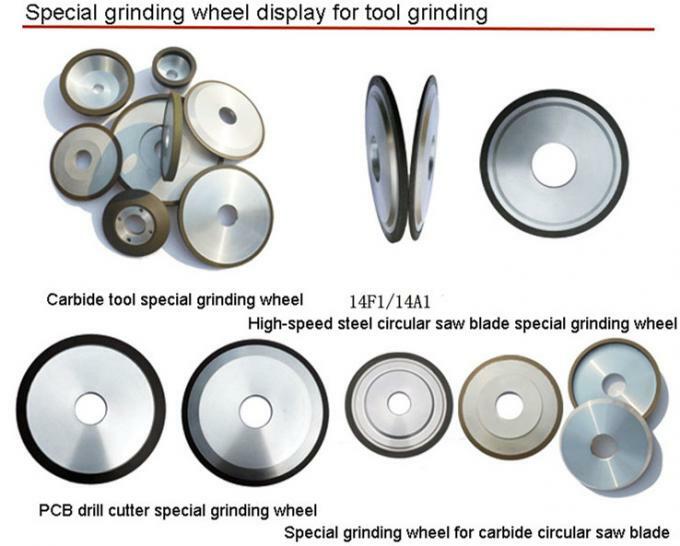 Correct selection of abrasives is the key to effective grinding. 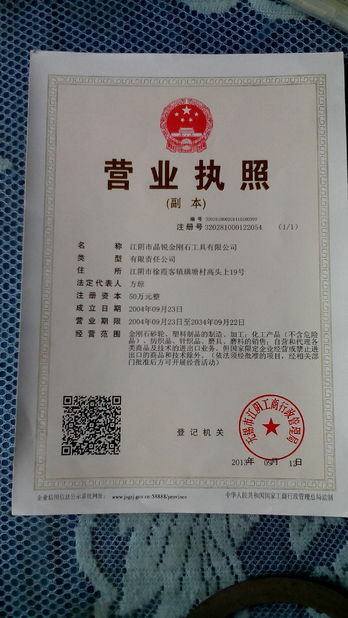 Grinding, finishing and polishing of cemented carbide, glass cutting and grinding tools, magnetic materials, etc. CBN Precision grinding and polishing of various kinds of steel, such as bearing steel, stainless steel, carbide steel and tools, die steel, etc. Grinding efficiency is high and self-sharpening is good. 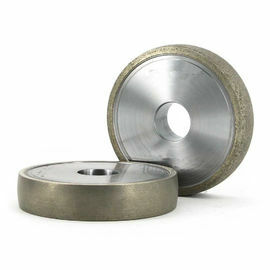 It is mainly used for semi-finishing, finishing and polishing, but not for heavy load grinding. It is used for forming grinding with large contact area and sintered grinding of superhard materials. 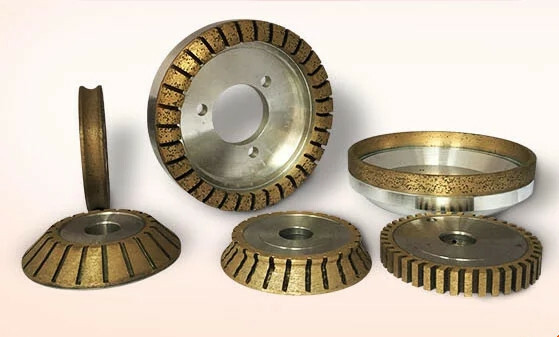 Diamond abrasives are used for rough grinding of cemented carbides and grinding and cutting of high-hardness non-metallic materials such as optical glass, semiconductor materials, ceramics, etc. Production of various small, special-shaped products, can be used in the processing of high-hard metal, non-metallic materials.